JPMorgan CEO Jamie Dimon has issued new remarks about bitcoin, dismissing the digital currency’s potential to survive in the long-term. Dimon’s latest comments come after he spoke about both bitcoin and blockchain technology during Barclays’ Global Financial Services Conference held in September. Although cautious, the bitcoin skeptic said that JPMorgan – which recently partnered with distributed ledger startup R3CEV – was optimistic about the potential uses of blockchain technology. 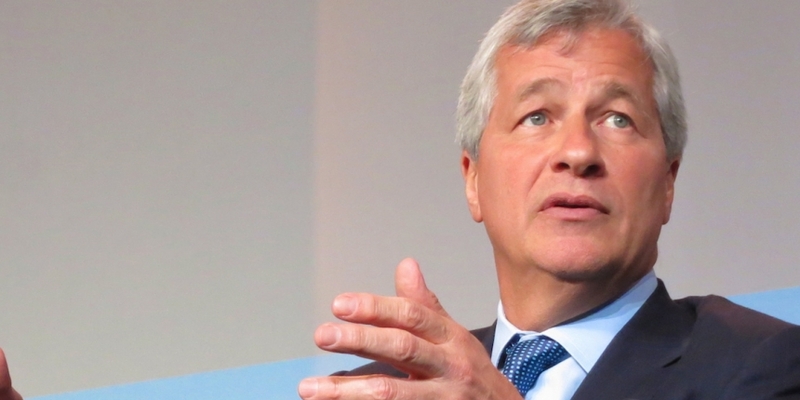 Dimon’s comments on blockchain technology come amid increasing interest from banks and mainstream finance figures such as Blythe Masters, who famously left JPMorgan to join Digital Assets Holdings as CEO in March this year.